If you would like to achieve a more youthful appearance, our plastic surgeon may recommend that you consider BOTOX®. BOTOX has been used for decades to help patients reduce the visibility of wrinkles and improve their faces’ cosmetics. 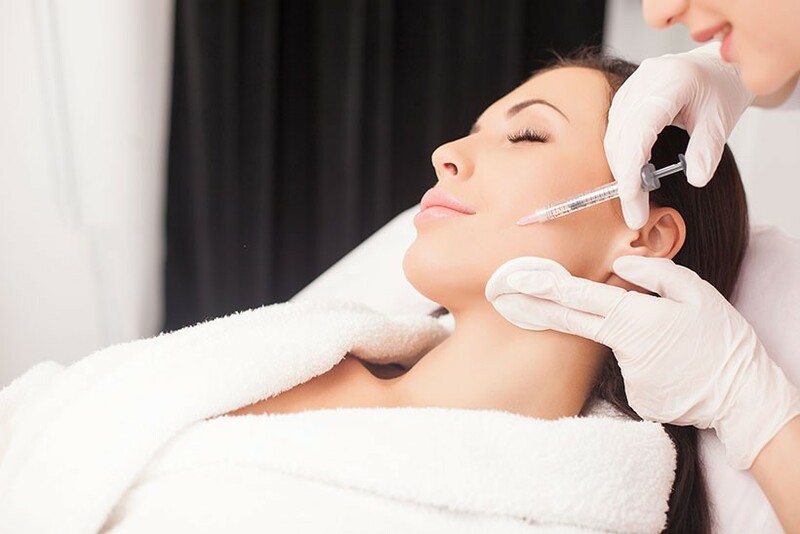 Treatment consists of a series of injections of BOTOX, which is an injectable medication that targets the muscles responsible for creating frown lines and crow’s feet wrinkles. By isolating and inhibiting these muscles, BOTOX removes an underlying cause of many facial wrinkles and can help you achieve a more youthful appearance. We welcome you to learn more about BOTOX in Palm Desert, California, by contacting Dr. Natalie Driessen for your consultation. Call us today to get started!